Implantology is the branch of dentistry that treats patients who lost one or more of their teeth, improving chewing function and speech, and also achieving better esthetics by surgically placing dental implants. 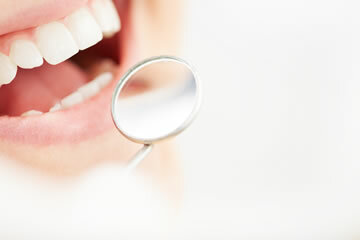 Dental implants are the best supstitute for the lost teeth, because they replace and serve as natural root of the tooth. What is dental implant and what benefits they have? Natual tooth has two anatomic parts, crown (visible part of the tooth that we can see), and root (part that is in the jaw bone). Implants are the best replacement for the lost teeth, and they serve the function of natural root. They can replace one, few or all lost teeth in the jaws. As such, they in optimal way enable having ceramic crowns and bridges, providing you to talk, chew and smile with confidence. Most used material for dental implants is titanium , which thru the decades of experience and research proved to have best properties of bone integration. Implants of Straumann company have purity of 99,9% titanium. Important part of every dental implant is carrier of prosthetic part –abutment (suprastructure), which is in Straumann system made of highest quality titanium. Today success rate of dental implant placement is around 97% in lower jaw and 95% in upper jaw. Dental implant is considered successful if they sustain minimum 15 years in patients mouth. In cases when the bone augmentation is required, we use best quality bone substitute (BioOss) and collagen membrane for guided regeneration (BioGuide) which are made by Suisse company Geistlich®( http://www.geistlich-pharma.com/en/ ). 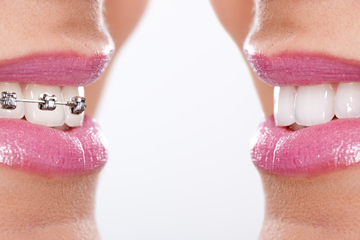 Which dental implants do we use? In dental office “dr Marković” we work with 2 best world known implant systems, Straumann® (Switzerland www.straumann.com ) and Nobel Biocare® (Switzerland www.nobelbiocare.com ). 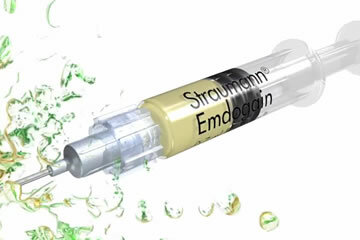 Suisse company Straumann is leader in the world market of dental implants. Because of that, there is highest number of published research and scientific works about Straumann dental implants. More than 20 years of clinical research resulted uniquely designed implant system, confirmed in clinical practice by highest standards of modern dentistry. Also, important note is that with implanted Straumann dental implants you get implant passport, in which are then filled unique reg. 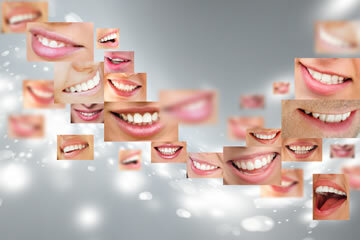 numbers and data of every placed implant, which guaranties their originality. With filled implant passport and control x-ray, Straumann company gives you lifetime warranty on placed implants. 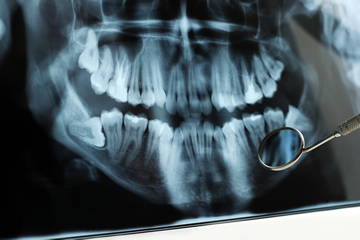 First step to your new smile begins with an exam and detailed analysis of high precision 3d x-ray (Sirona Galileos). After analysis, we will define the plan of implant placement, prosthetic solution that is best for you, and also the dynamics of the whole process from the begging to the finished prosthetic work. In the next visit dental implants will be placed. Sole implant placement is completely painless and for the patient simple procedure, which is performed under local anesthesia. When the anesthetic acts, the implant location is being prepared for implantation. The implant is being placed, and the operating area is being closed with few sutures. After finished procedure, kind staff of dental office “dr Marković” will give you all necessary medications. Along with medication, you will get written and oral instructions that you will follow to the removing of the sutures. Sutures removing is between 5th and 7th day after implant placement. On request, we can place resorbable sutures so you don’t need to come for sutures removing. All instructions are intended to give you optimal and carefree post-op recovery. Post-op recovery goes easy and without hardship that would interfere with your daily activity and duties. Next day you can normally go to work, in walk etc. Things that are not recommended are exposure to intense physical activity 5-7 days from implant procedure. 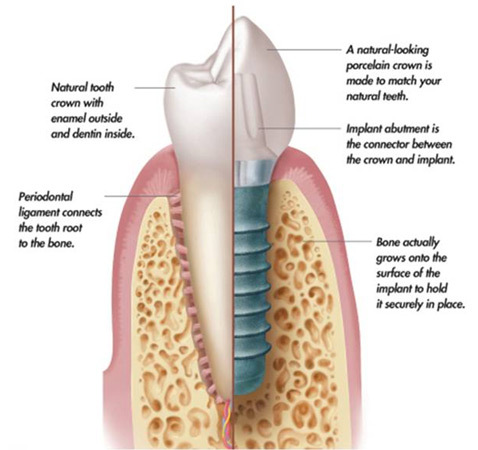 Dental implant usually requires period from 6 weeks to 6 months for grow with the jaw bone (osseointegration). How the patient would go with more ease thru the this period and without tooth or teeth to the making of final prosthetic work, most often we can make provisory solution. After period of osseointegration, approach is made to uncovering the implants, making impressions, placing abutments and making final ceramic crowns, bridges or implant stabilized prosthesis. Control exams after implant placement are in first year on 6 moths and after once a year. Is it possible to place implants if I don’t have enough bone volume? In cases when on estimated implant placement sites there isn’t enough bone volume, and in dependence of current case, there are 3 procedures that can increase bone volume.